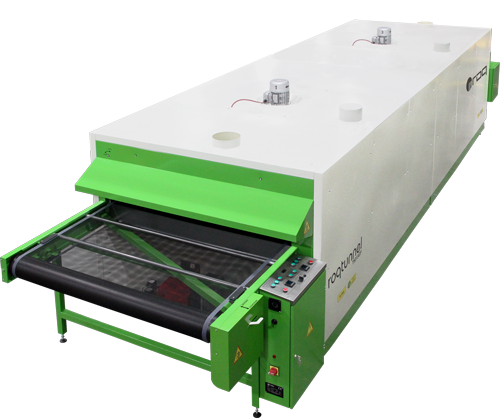 RoqTunnel Textile Drying Tunnel Electric, Gas or both. An important part to assure quality of the screen printing process is the drying of the pieces. We offer conveyer belt dryers. 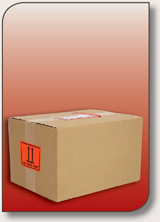 As per any product we offer, it is made according to serve the specific needs of a costumer. May that be that the unit is powered by gas, electricity or both, the dimensions that your work output needs. A perfect finishing for a perfect work.